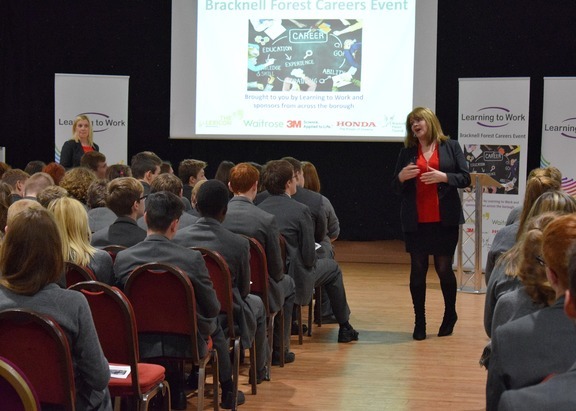 The Bracknell Forest Careers Event on Thursday 12th October 2016 is a fantastic window of opportunity for job seekers, young and old, to get the best possible information about education, training and employment prospects. 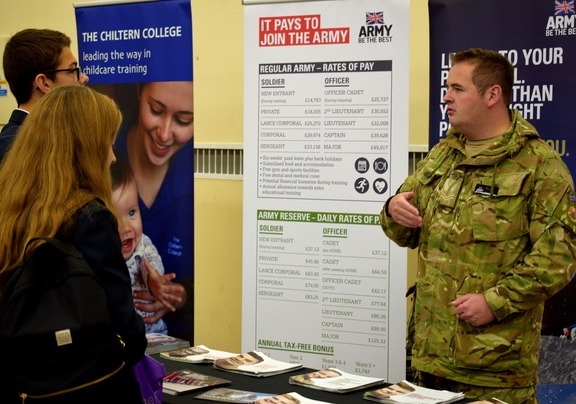 A host of employers, training and education providers and specialist advisors will be on hand to offer information and practical help on being ready for the world of work and offering guidance to people who are looking for work. 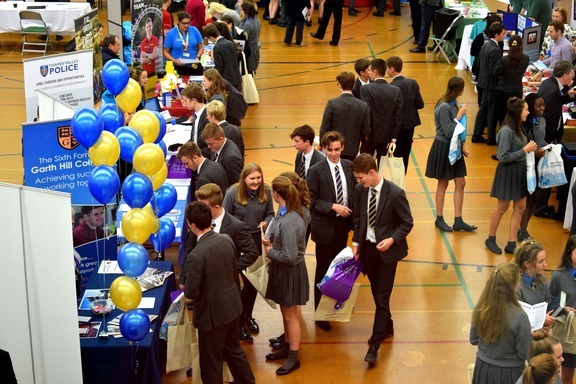 During the day, Year 11 students from Bracknell Forest secondary schools will have the chance to ask questions, pick up ideas and make contact with potential employers.. 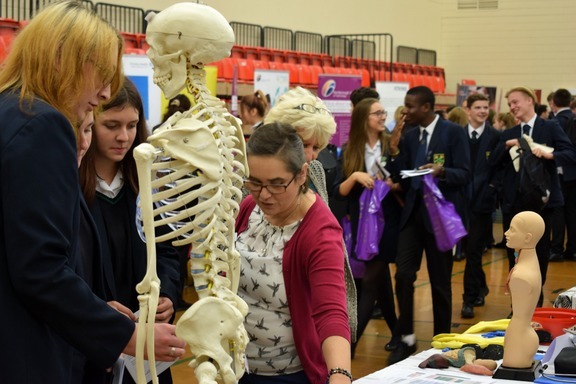 Many organisations have an element of STEM (Science, Technology, Engineering and Maths) related careers. 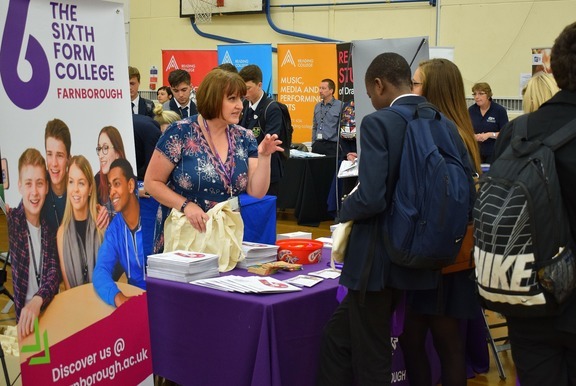 Attendees will have the opportunity to meet and interact with a range of these businesses to find out more about opportunities that exist within this and other career paths. 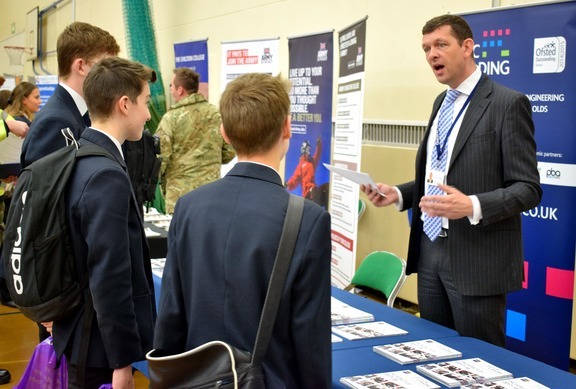 You will also be able to engage with businesses, universities, colleges and training providers through a range of hands on activities and discussions to raise awareness of entry levels, expectations and ways into work within various roles. An afternoon/evening session (3.15pm to 6.30pm) will follow on from the daytime school sessions and will be open to anyone in the local area looking for work or thinking about training and education routes. If you would like to attend the evening session please select the Evening Session Ticket.